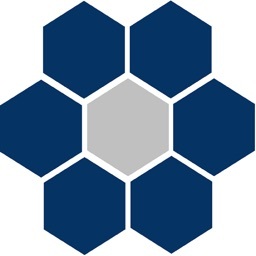 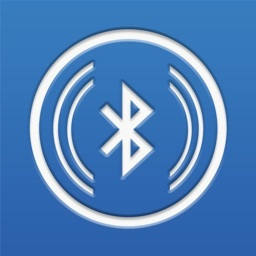 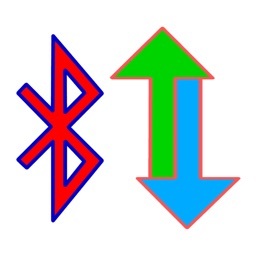 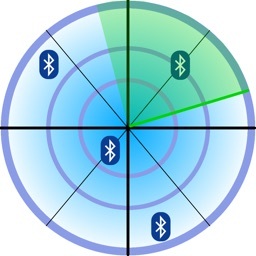 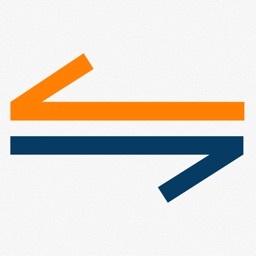 Bluetooth Smart Data by Microchip Technology Inc.
Microchip’s SmartData provides the ability to scan and connect to RN4020 Microchip Bluetooth Low Energy (BLE) peripherals with Microchip Low Energy Data Profile (MLDP). 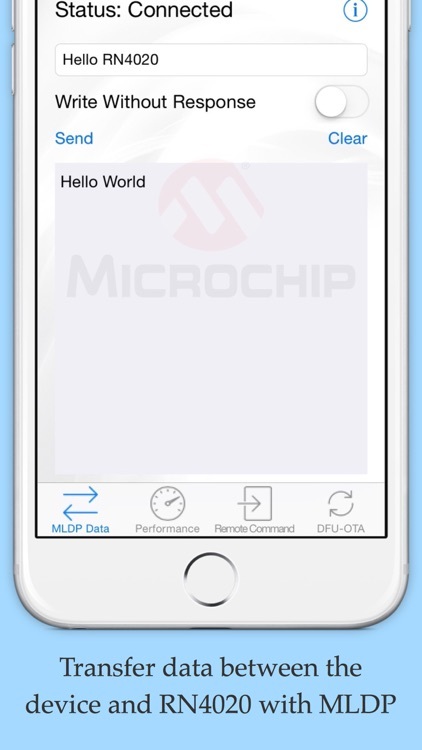 Once connected to a RN4020 Microchip BLE peripheral with MLDP, the MLDP tab lets user to transfer data back and forth between the device and BLE peripheral using a simple data terminal view. 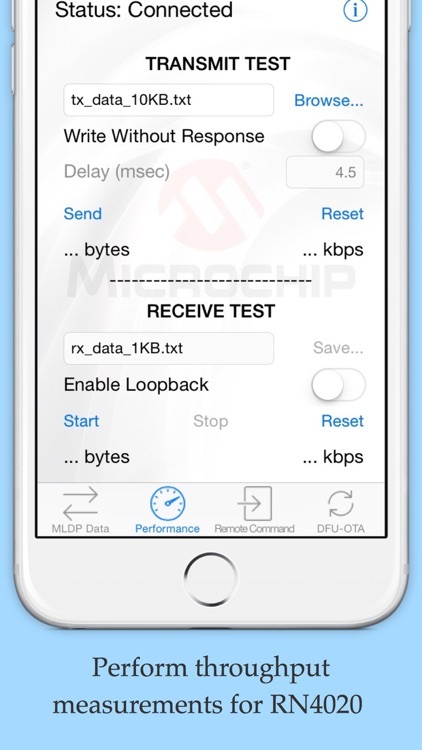 The performance tab can be used to stream and receive files to measure throughput. 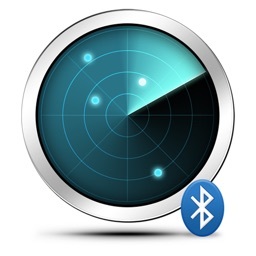 The remote command tab lets the user open and exercise a remote command session to configure the RN4020 module remotely. 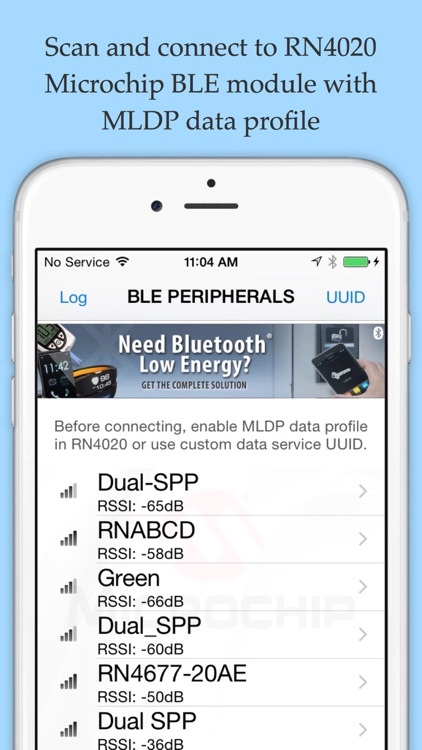 The DFU-OTA tab allows device firmware upgrades over-the-air on the RN4020 module. 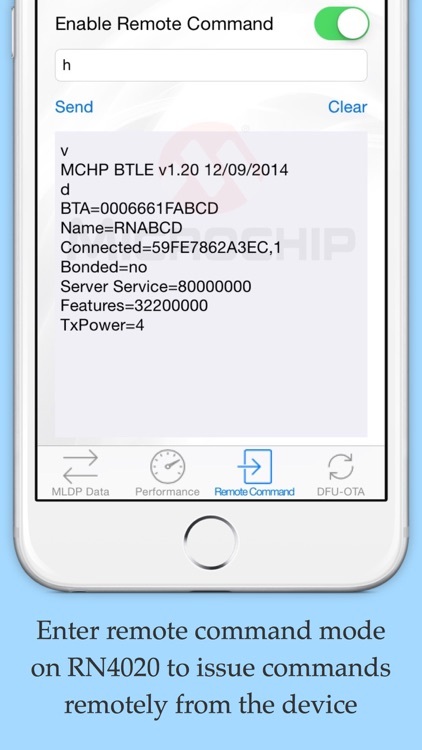 The help on each tab provides description and the commands that can be used to configure the RN4020.